At QSLA Foundation, students are supported to pursue academic careers in life-changing innovations, work alongside our exciting partners and experience extraordinary educational opportunities, research breakthroughs and discovery. Your support makes it all possible. You can select where you’d like your gift to go using the three options below. You will receive an Income Tax receipt for all donations oved CAD $25.00. 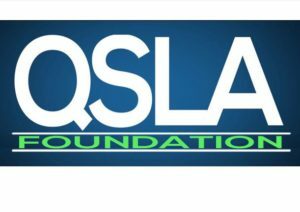 QSLA Foundation is a charitable organization with a mission to advance and disseminate knowledge about education, sport, health, physical activity, social injustice and their interaction, through our various donation streams. Thank you for taking the time to visit us! 106-1205 St. Clair Ave. W.